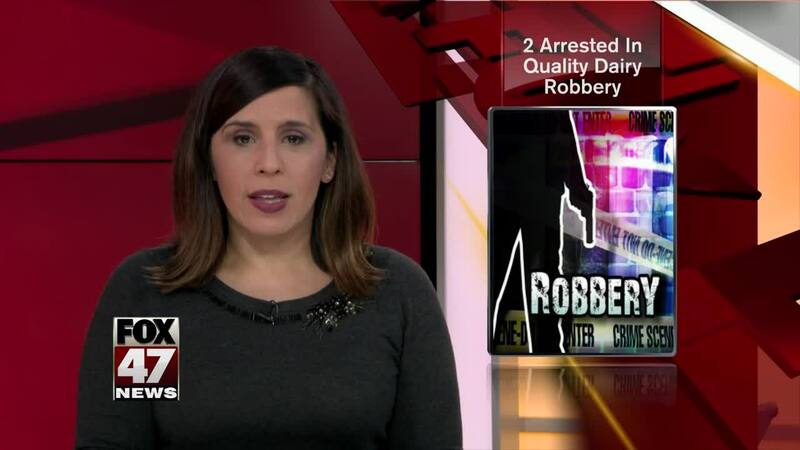 A Quality Dairy was robbed in Grand Ledge on Monday night. It happened around 10:50 p.m. at the QD on 804 Willow Highway. Police were told that a man entered the store alone and pointed a handgun at the clerk demanding money. He fled the scene with an undisclosed amount of cash from the register. GRAND LEDGE, Mich. — A Quality Dairy was robbed in Grand Ledge on Monday night.